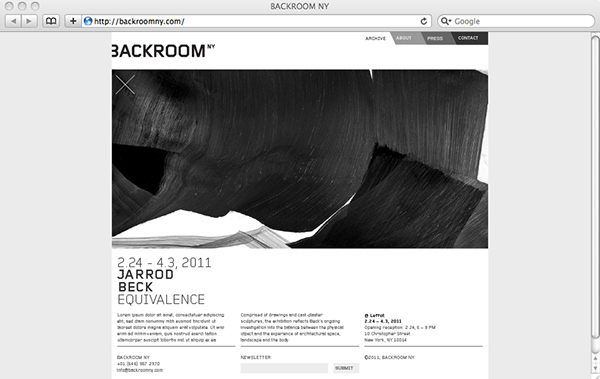 Archive page with highlighted roll-over state. 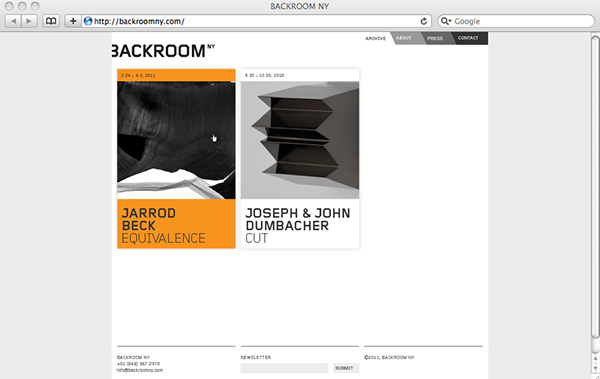 Archive to expand with future shows. 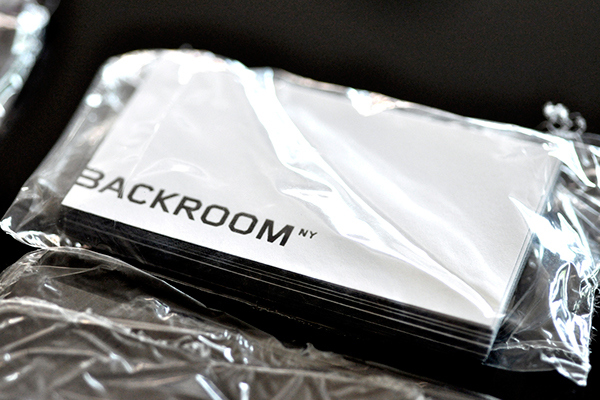 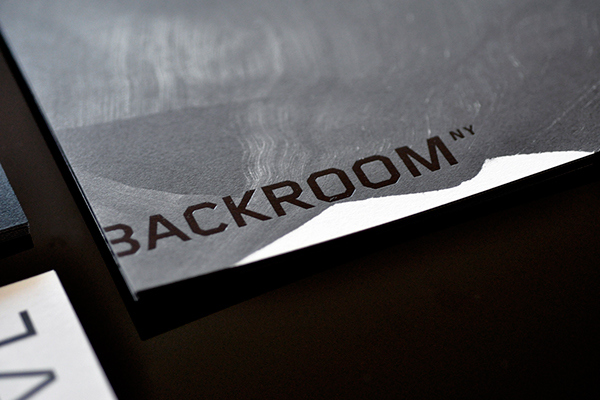 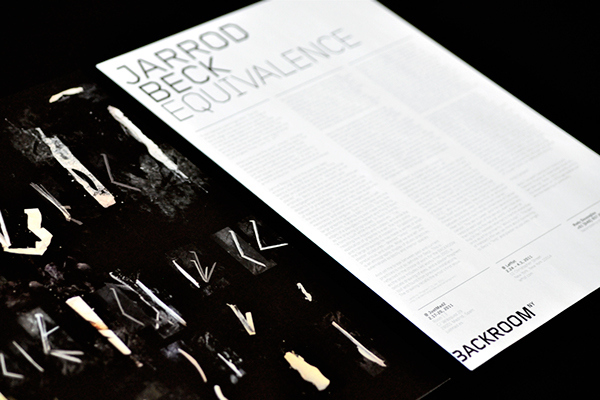 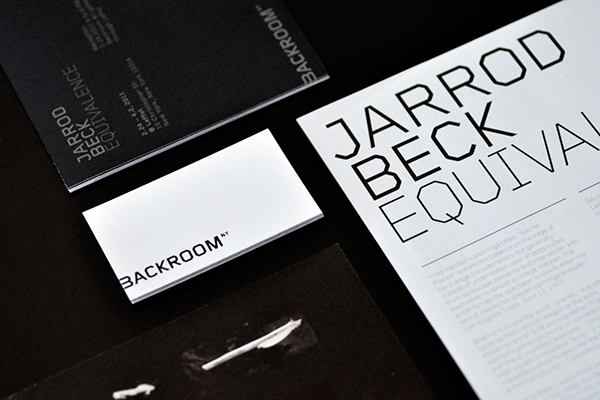 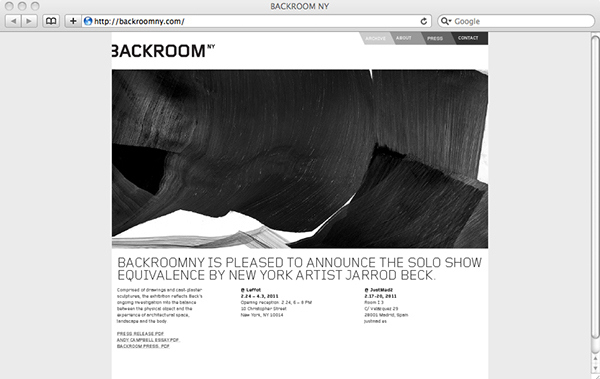 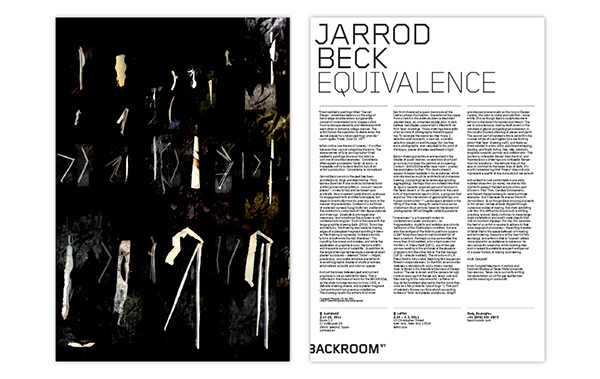 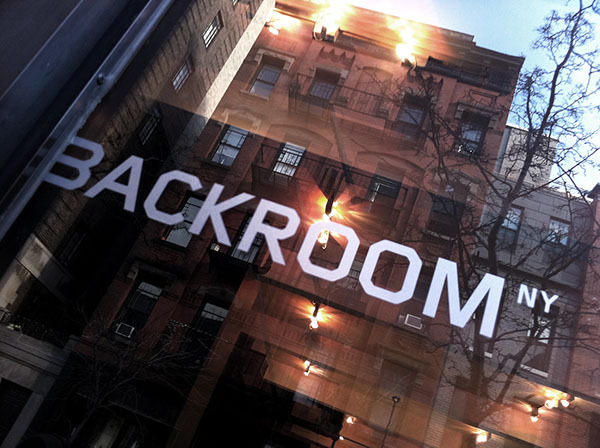 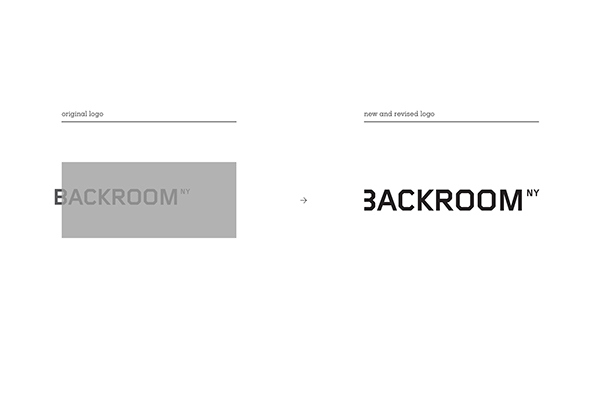 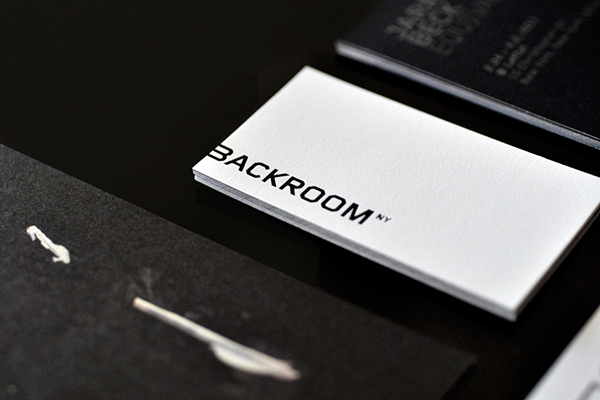 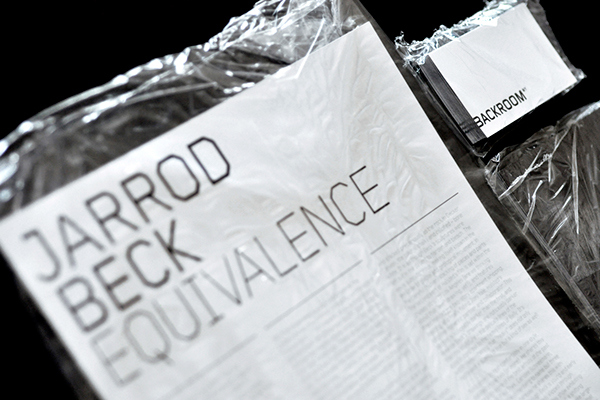 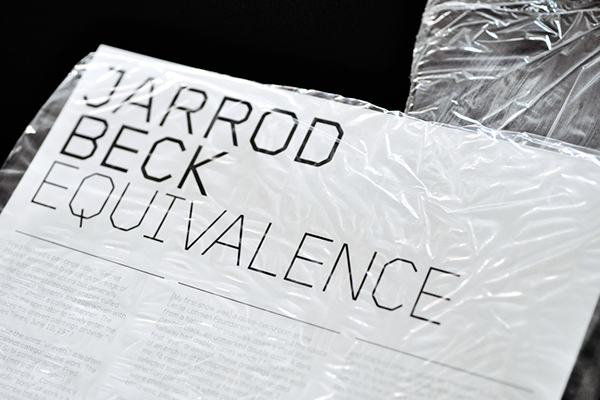 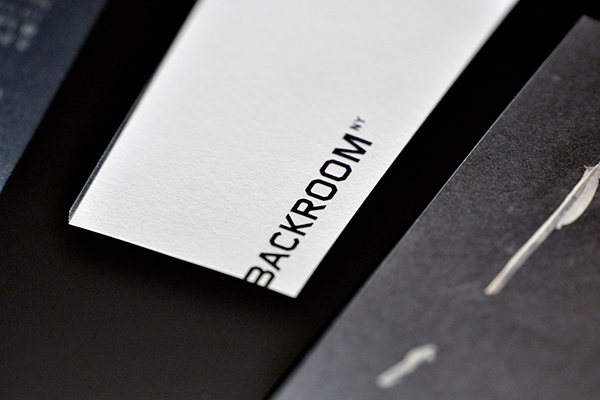 Identity and Branding for Backroom NY space.